New draft ruling by the ATO attempts to clarify the definition of religious practitioners in relation to fringe benefits tax, but doubts remain over its application in the modern context. Earlier this month, the ATO published draft taxation ruling 2018/D2 Fringe benefits tax: benefits provided to religious practitioners, replacing previous ruling TR92/17. The updated ruling confirms that an institution can be a provider of exempt fringe benefits to religious practitioners if it's registered with the Australian Charities and Not-for-profits Commission (ACNC) with the subtype 'advancing religion'; considers changes in the nature of contemporary religious practices; and provides examples of scenarios in a contemporary setting. 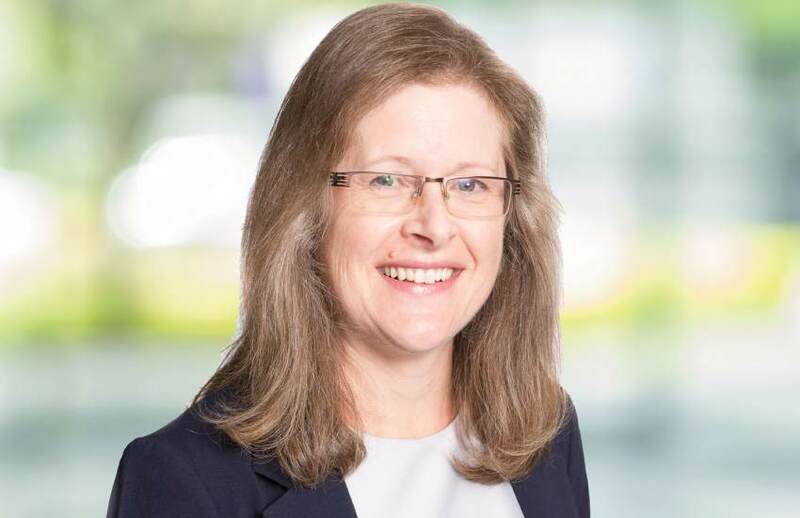 Speaking to Accountants Daily, Grant Thornton partner, Elizabeth Lucas, said that apart from updated references to the ACNC, the draft ruling is fundamentally the same as the previous ruling, although it does improve “readability” with the additional examples. “One of the difficulties is that the law defines religious practitioners as ‘ministers of religion’ or ‘members of a religious order’. Whilst the term ‘minister of religion’ is common in Christianity, it can be a bit more difficult to apply to other religions,” said Ms Lucas. “For instance, certain religions traditionally only allowed males to take on roles that would be considered ‘religious practitioners’. However, certain movements within such a religion might now allow females to take on leadership roles. The question then arises as to which of those females can be religious practitioners and whether it is only those with a particular certification, albeit potentially a different certification to the standard one for males. CPA Australia head of policy, Paul Drum, said the draft ruling does provide clarity over who is exempt from FBT in a religious institution and who is not, where there might have been uncertainty previously. “If you are involved in religious or pastoral duties, like a priest, or you are teaching a religious education or providing pastoral duties in the community, if you give that person a house or a car or their kid gets a free education in the religious school, then that's an exempt fringe benefit but if you're working in that same institution, whether it be a traditional church or one of the more modern arrangements, and you're just the in-house accountant, those fringe benefits are not exempt, because you are not providing religious or pastoral duties,” explained Mr Drum.